A while ago I posted on here about setting up communities of practice at Defra. These communities bring people doing the same role across the Defra group together. They make it easier for people to support each other, share experiences, collaborate, and build confidence and skills. Since that post was published, we have built a number of vibrant communities of practice that are making a real difference to those people within them. Rather than write up what I think about that, I thought it would be better to let the people in those communities tell their own story. So the rest of this post is mostly real quotes from real people, talking about their experiences of being in communities. I think the quotes speak for themselves. 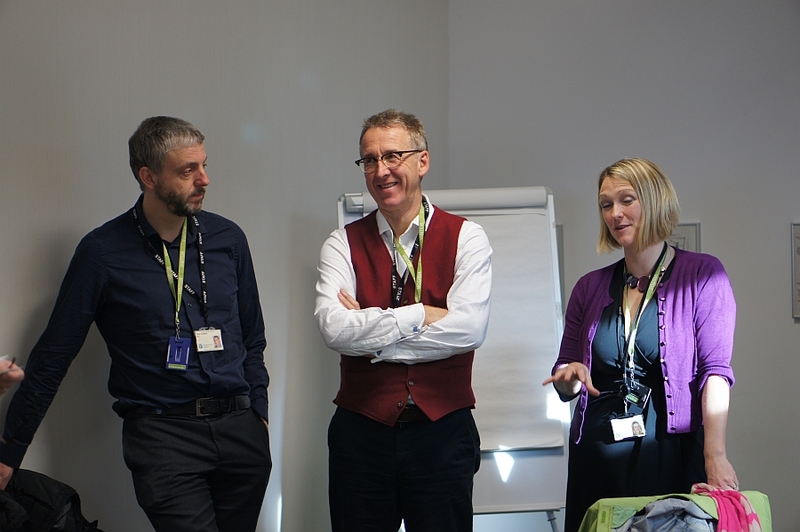 "It's been really helpful in introducing me to other delivery managers across Defra." Members of communities support one another, and that in turn builds confidence (which makes teams more effective). "It gives people the confidence to challenge and change things." "Communities are a good contact point for collaboration and for advice. I've already received offers of support." "Everything is in change, and the community means knowing others have these challenges and that there are people to discuss them with." As they grow, communities make it easier for members to share knowledge and build understanding of common work. That cuts down on duplication and makes all of us more efficient. "My community is a great place for knowledge sharing." "As a result of the community, we are acting together." For many years, Defra has operated as a small core policy unit surrounded by arms-length bodies and agencies that focus on delivery. "The community has broken down barriers between the numerous delivery bodies across Defra." That model is gradually changing now, but decades of siloed activity and behaviour mean the change is difficult and slow to get started. Communities help to make that change easier. "I've met colleagues from other Defra group organisations, and there is direct relevance to the work we are doing." "It's affirmed that in many cases I'm on the right track, which is great." Communities create opportunities for members to learn from one another and build on top of each other's’ experiences. "I've been encouraged to try new things by hearing about the experiences of others." Many minds come together to be greater than the sum of their parts. The community provides a simple way for members to provide support to each other. "Having experienced delivery managers on tap for advice and guidance is really valuable." I spend a fair bit of time building and supporting communities of practice, so you'd expect me to say this, but the quotes above support my case: communities really matter, and really make a difference. 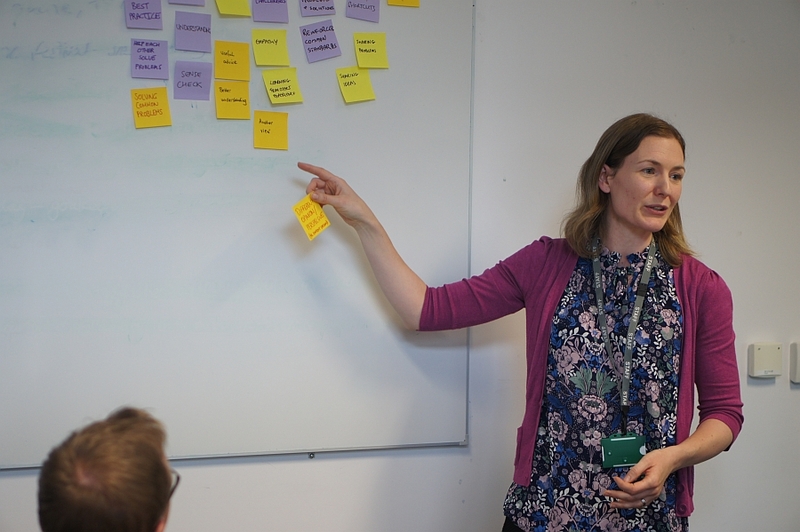 As Defra continues to transform and modernise itself, as more and more delivery is put into the hands of small, agile multidisciplinary teams focusing on meeting user needs, we need communities more than ever. The more effort we put into setting them up and keeping them going, the more we're going to see positive results for our teams and our users. Great post, Emily! My start-up team is beginning to build a new community for the Government of Canada. I'd be interested in hearing more about your experience building communities for GovUK.